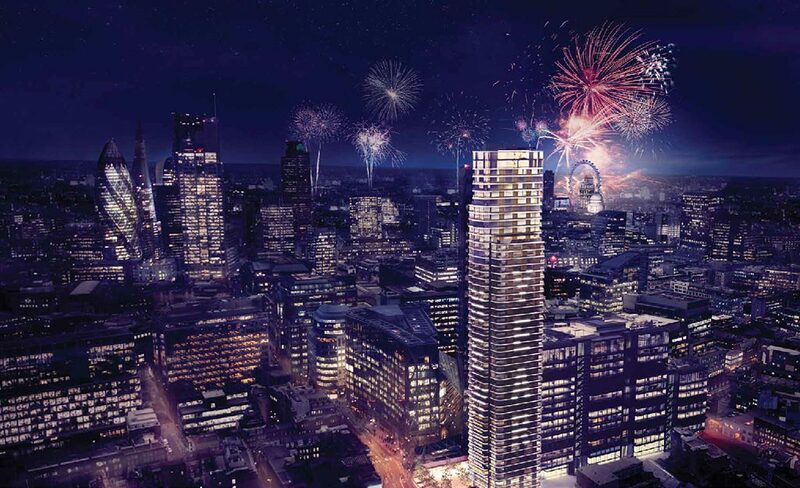 Principal Tower enjoys a prestigious location overlooking the heart of the City of London, the financial capital of the world, and Shoreditch, the trend-setting capital of the world. 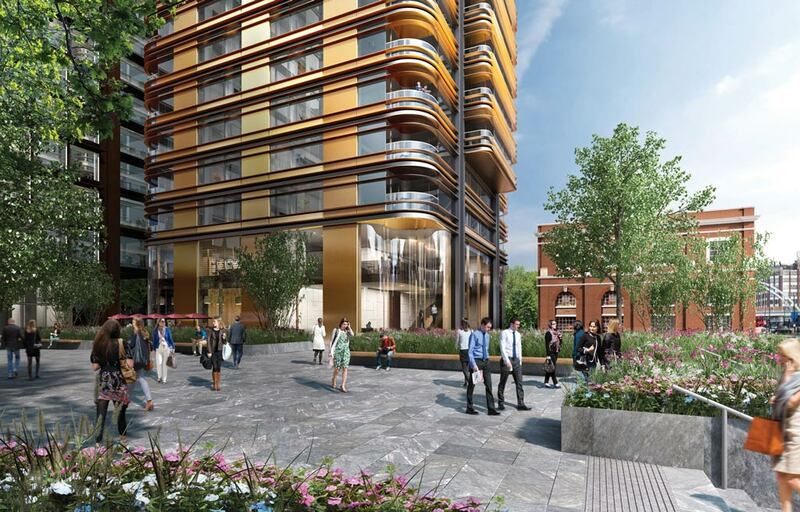 The Tower benefits from five major transport hubs within walking distance, making it convenient to access all corners of the capital with ease and speed. London City Airport is an additional asset, being less than 30 minutes away. By day, the apartments are flooded with natural light, providing an ambience that is both energising and life-enhancing. By night, residents will enjoy a privileged view of the lights and romance of the world’s most famous capital city. Kitchen units are finished in luxurious ‘Figured Sycamore’ timber veneer. The master bathrooms will feature a bespoke marble bath surround and vanity units in polished ‘Arabescato Corchia’ marble from Italy, contrasted by the ‘Dark Bleu de Savoie’ marble on the walls and floors. Kitchen units will be finished in ‘Eucalyptus’ timber veneer. The master bathroom will feature a bespoke marble bath surround and vanity unit in polished ‘Grey Marquina’ marble and contrasted by ‘Light Bleu de Savoie’ marble to walls and floor. 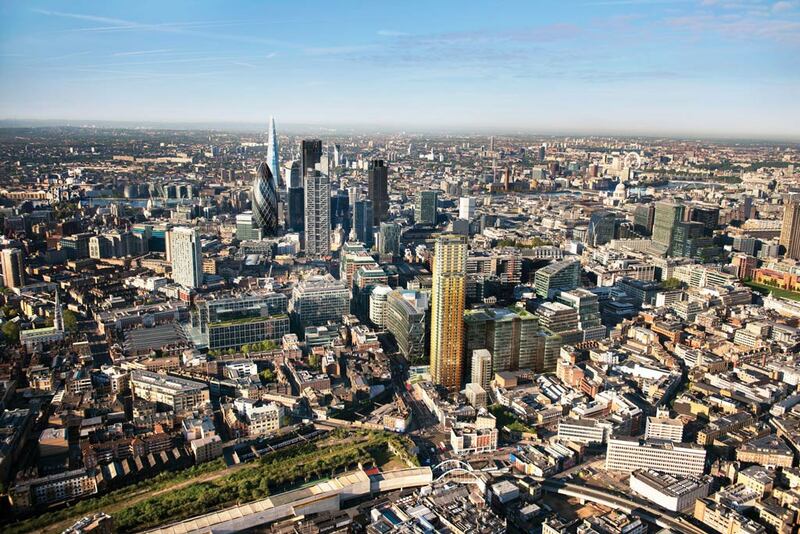 PRINCIPAL TOWER is set to join the cast of architectural landmarks on London’s iconic skyline, which includes masterpieces from the Richard Rogers Partnership, Rafael Viñoly and Kohn Pedersen Fox. 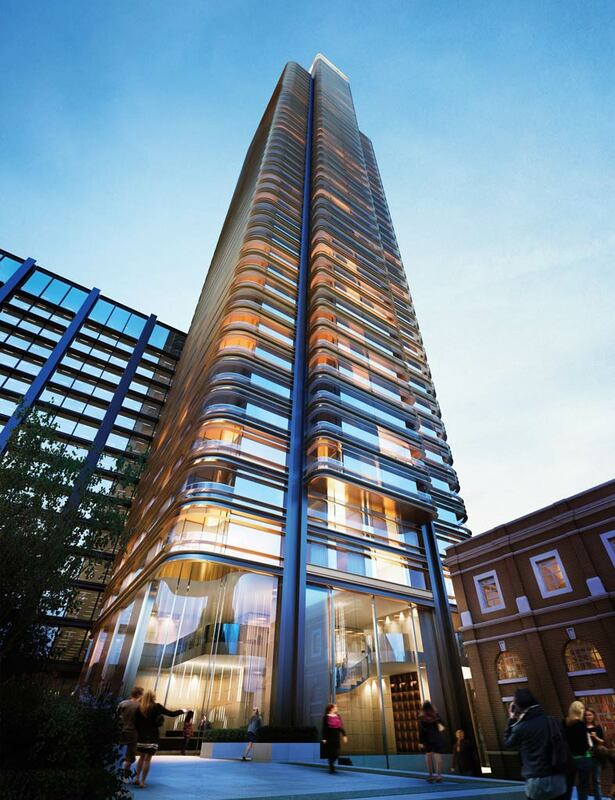 PRINCIPAL TOWER offers the opportunity to own an architectural masterpiece. 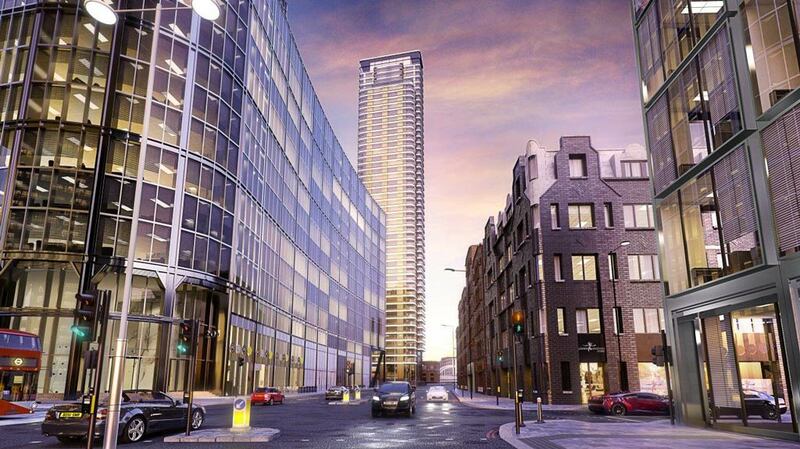 Prestigious location overlooking the heart of the City of London. Easy access to five major transport hubs within walking distance. Car parking spaces are available in the Tower’s subterranean car park. The car park is accessed via two state-of-the-art car lifts for additional security. Crossrail service commences in 2018 – just prior to Principal Tower’s early 2019 opening. 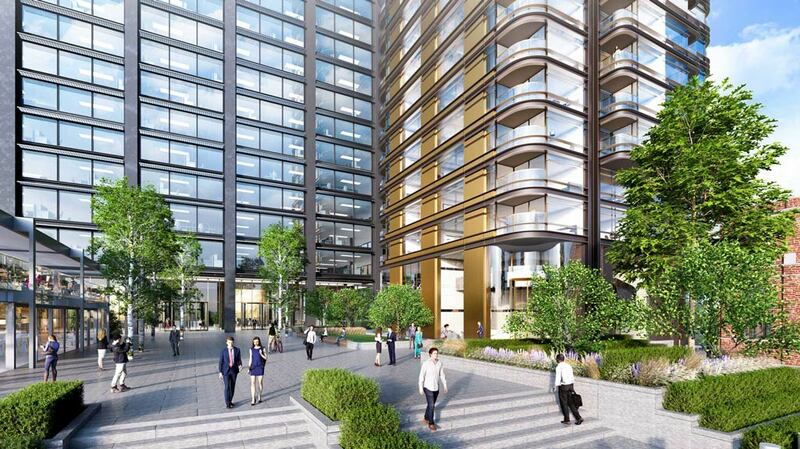 Unrivalled proximity to all of London’s finest schools, colleges, and universities.